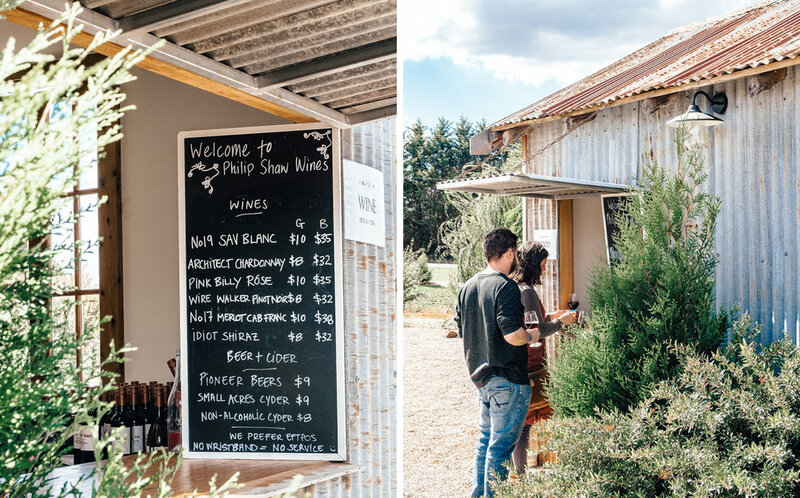 From humble beginnings, Orange F.O.O.D Week festival is Australia’s longest-running regional food and wine festival, with this year marking its 28th anniversary, showcasing a celebration of the region’s abundance in autumnal produce and award-winning wines. The event itself is held over 10 days each April, and though we were only able to fit in a three-day visit, the lovely people over at Orange360 helped me in creating a jam-packed itinerary, which allowed me to experience a handful of the many exciting events that were on offer during the event. We were also lucky enough to be invited to stay once again at Rowlee Wines & Vineyard’s beautiful guest house (available for short-term stays), which made our visit, all the more special. With that, here are some of the highlights from the event. 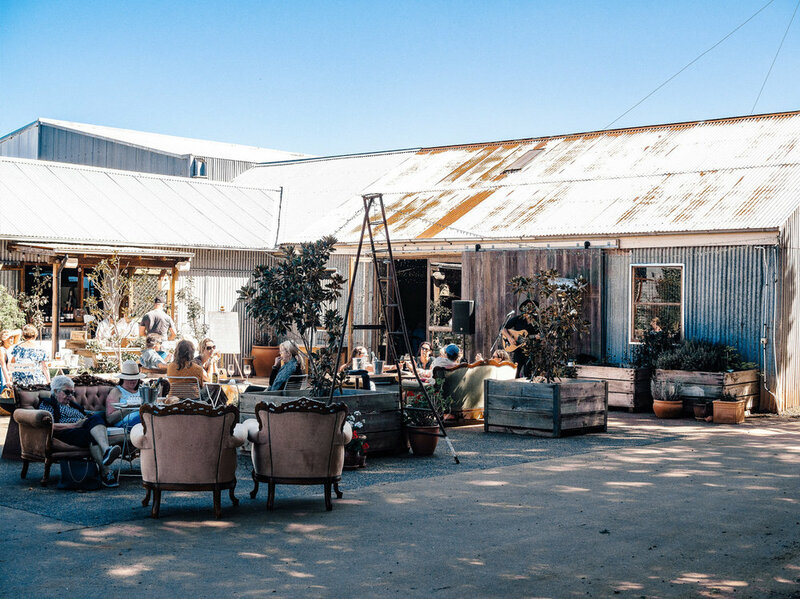 Having just visited Orange in November last year, during the tail end of spring, I was eager to see what this charming country town would look like in autumn, and our first stop to the Orange F.O.O.D Week Night Market did not disappoint. 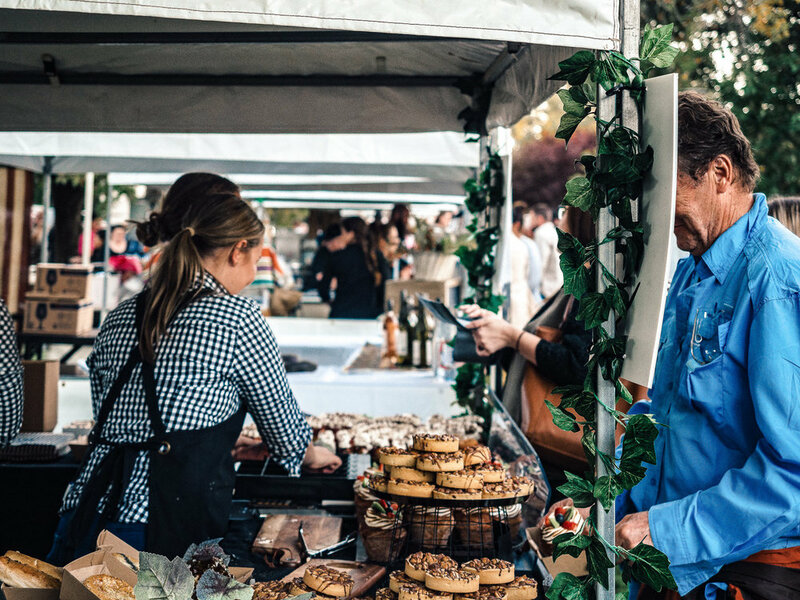 Here, friends and family gathered around the central Roberston Park at twighlight, where all of the leaves had changed colours to golden yellows, laying low over the countless white stalls scattered about — each representing the region’s best chefs and caterers, along with wine, cider and beer makers. This night was spent listening to live music and dining under the stars, which proved to be a great way to kick off the weekend. During our only full day, we made sure that both our appetite and tasting palette were in fine order, knowing that we had an entire day and night of wining and dining ahead of us. However, wine wasn’t really the focus of our first stop at all, rather, it was all about cider. Hosted by Small Acres Cyder, a local cider producer, the Cider vs Wine Lunch was held at The Old Convent, and involved comparing local wines with a selection of the company’s own lovingly-made ciders, paired with a delicious three-course lunch, catered by Josie Chapman. Having never really dabbled in cider too much in the past, being afforded the chance to hear more about the unique ways in which it is produced, and guided through how it can best be paired with food — I can confidently say that it’s now a drink choice that will no longer be overlooked in my books. Next on the agenda was a relaxed, but vibrant afternoon, spent at the Reggae and Red Wine Party that was taking place at Philip Shaw. 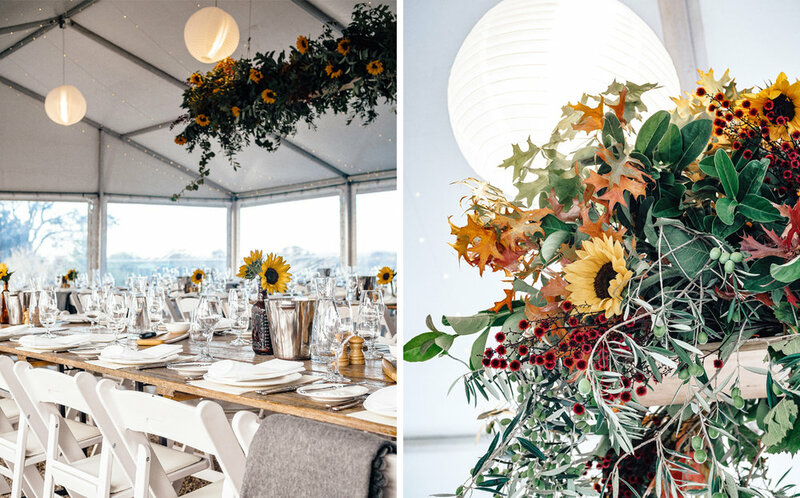 The laid-back party was spread out over the cellar doors' beautiful cascading levels of gardens and lush lawns, where each group of friends or families had their own patch of grass to spread out on and soak up the warm autumn sun. 'The Butter Factory' as they call it, was putting on succulent fire-roasted, home-grown pork and jerk chicken, and the wines were of course delivered up by the hosts. As the Reggae DJ's played their tunes, we were invited to sit with some familiar faces, including winemaker Damian Shaw, and his wife, Tracey, who along with some of their other friends, were very welcoming. It was here I got the chance to meet the talented local photographer, Pip Farquharson who is doing some wonderful things over at Photography by Pip. Although we could have sat and chatted forever, the afternoon was fleeting, and before long, it was time to make our way to the next stop. Ending the day on a high, our last event for the day was the Long Table Dinner at Rowlee which began at sunset. 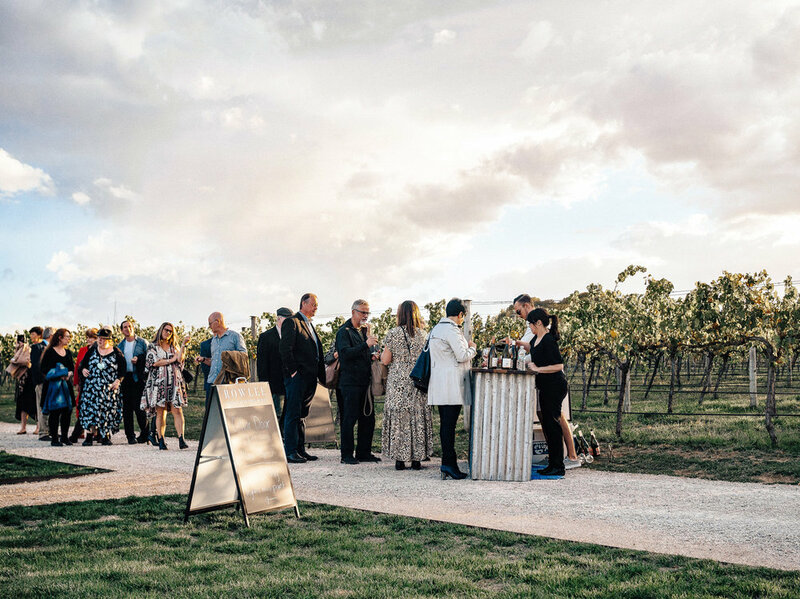 Here, arriving guests were greeted with a welcome drink — all while the sky sported a tangerine glow behind the vineyard backdrop. And once it was time to sit for dinner, everyone gathered inside a beautiful marquee, styled by Sarah Powell of Bespoke Country Weddings which was decorated with flower arrangements and twinkling fairylights, seemingly mimicking the stars above that would soon come out to play. One by one, each delicious course was served, prepared by Edwena Mitchell. 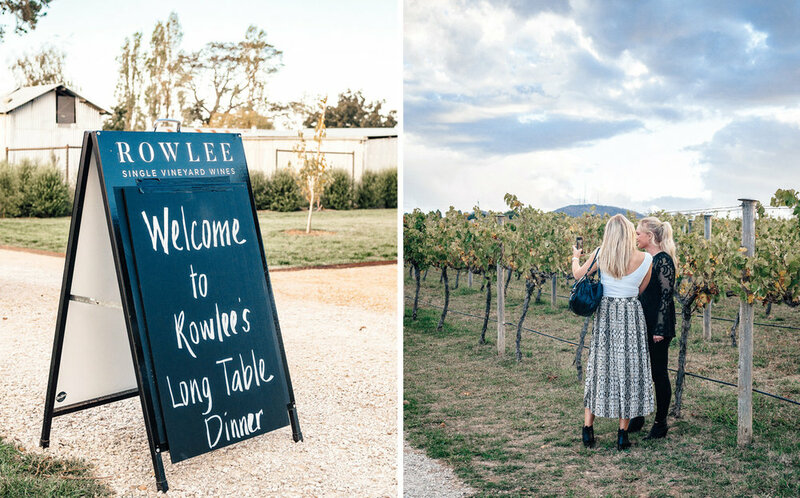 And with each course, the hosts and proud owners of Rowlee Wines & Vineyard, Nicole & James, would do the rounds, filling everyone’s glasses up with one of their many lovingly-made wines. It came as no surprise that the night went down perfectly — much like the warm hospitality and quality wines that I’ve come to know and love about Rowlee. On the following and last day of our visit, the only thing left on our agenda before returning to Sydney, was the Big Picnic at Racine — and boy was it the perfect way to see out our time at Orange F.O.O.D Week. Picture this; it’s a sunny Sunday afternoon, you arrive at the beautiful location that is Racine Restaurant & Bakery, surrounded by rolling hills and vines, and you’re greeted by co-owner Willa Arantz, who hands you a picnic hamper filled with goodies and tells you to “find a spot to relax in”. You look around and there are many pockets of friends who are either lazing on vintage lounges, listening to some live acoustic music, or perched on rugs under some shady trees. All of this makes you stop and think; if only every Sunday could be just like this. 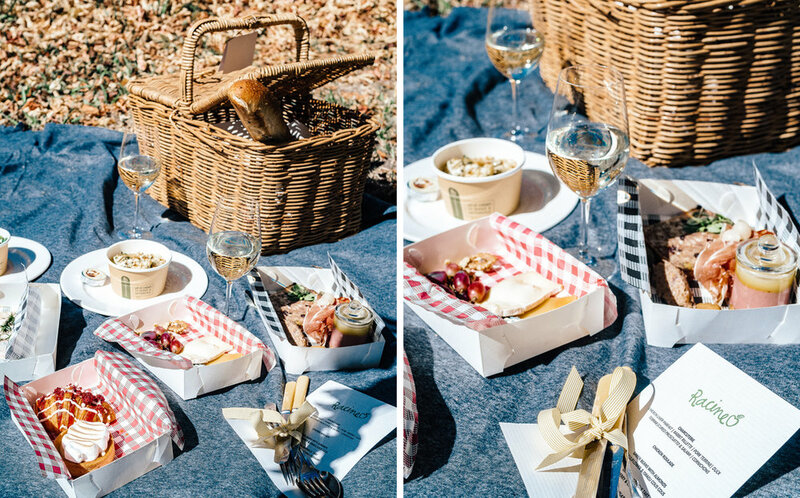 For us, we chose to lay out a picnic blanket, under a leafy spot, before unpacking our basket to uncover what treats Racine had in store for us. Quickly we learned that whether it be dining in their fine-dining restaurant, grabbing some pastries from their bakery, or popping in for a picnic — whenever Racine is involved, you should know that you’re in for a treat.